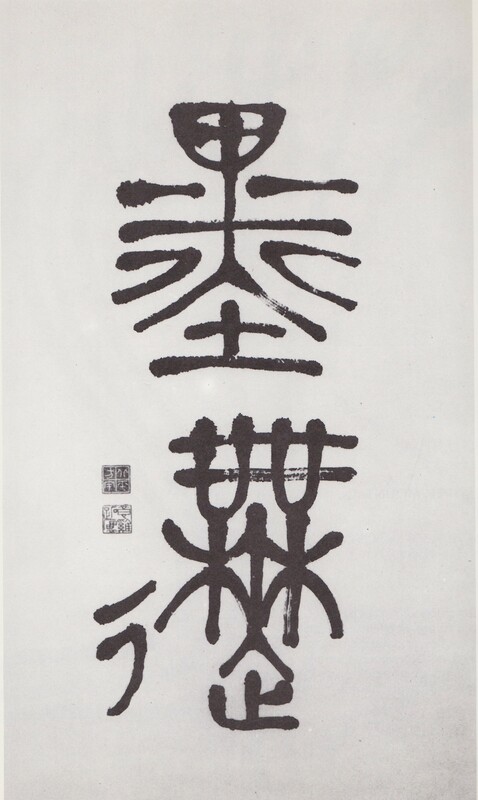 hay cialis generico en mexico Below is an article from the New York Times on the great calligrapher and Chinese scholar, Wang Fang-yu 王方宇. I used his book ( levitra 20 mg senza ricetta in farmacia Read Chinese) to help teach myself Chinese. I don’t remember if I ever told him that. 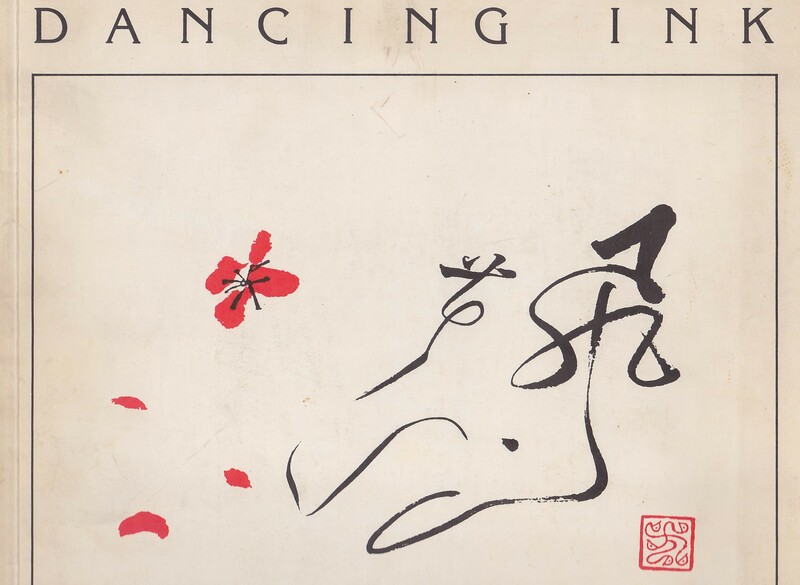 He gave me his book on “Dancing Ink” many year ago, which I have also treasured! 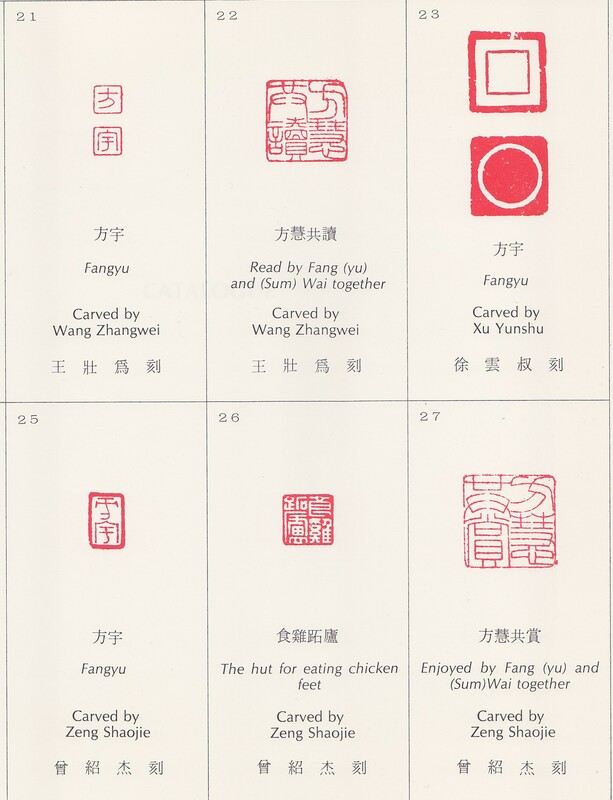 http://cinziamazzamakeup.com/?x=cialis-generico-farmacia-europea Fred Fang Yu Wang, an artist, calligrapher and expert in Chinese art who helped develop the first computer system to teach Chinese, died on Monday at New York Hospital in Manhattan. He was 84 and lived in Manhattan. 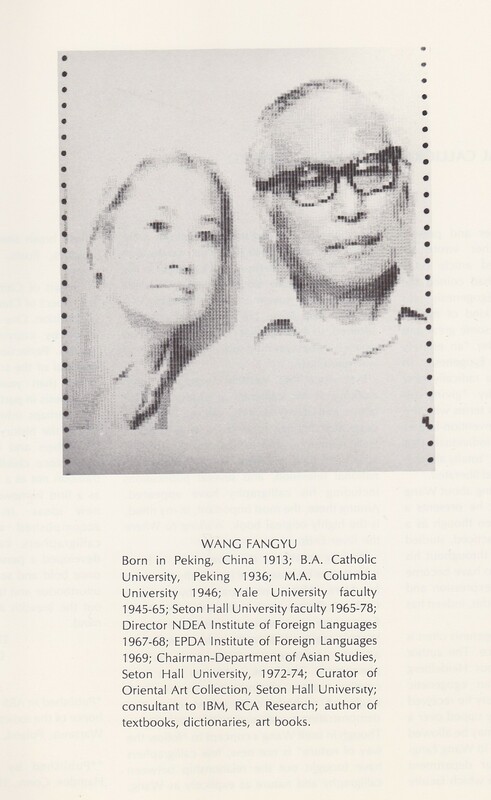 http://cinziamazzamakeup.com/?x=vardenafil-generico-prezzo-pi%C3%B9-basso Mr. Wang, who early in life was known as Wang Fang-yu, was born in Beijing in 1913, and educated at the Catholic University there. He came to the United States in 1945 and earned a master’s degree from Columbia University in 1946. He taught Chinese language and literature at Yale University from 1945 to 1965, then joined the faculty of Seton Hall University, where he became chairman of the department of Asian studies and curator of the Oriental Art Collection. He worked on the computer system while at Seton Hall in the mid-1960’s, when interest in the Chinese language was just beginning to grow in the United States. He also wrote Chinese language textbooks. 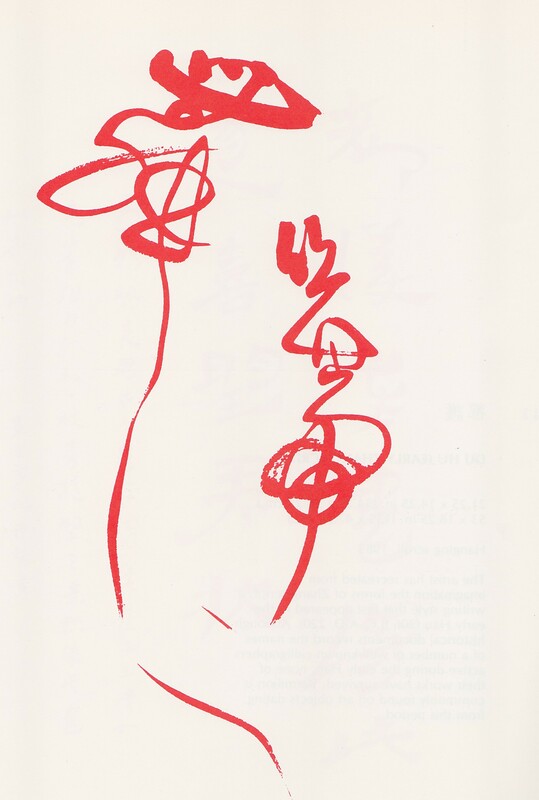 All along, Mr. Wang practiced calligraphy and painted, developing a style that was a blend of traditional Chinese calligraphy and contemporary work. Beginning in 1976, he was invited to show his work in many solo exhibitions around the United States and in other countries, including Switzerland, Germany, China and South Korea. His most recent exhibitions took place this year at galleries in San Francisco and New York, at the Taipei Gallery. 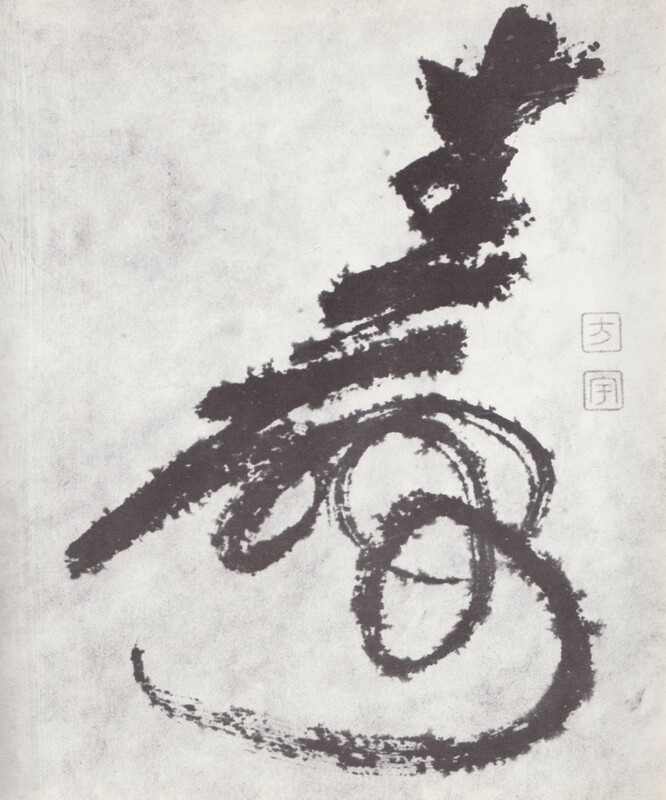 Mr. Wang also wrote numerous articles and studies on Chinese art, including ”Master of the Lotus Garden: The Life and Art of Bada Shanren,” about a well-known Chinese painter of the 17th century. 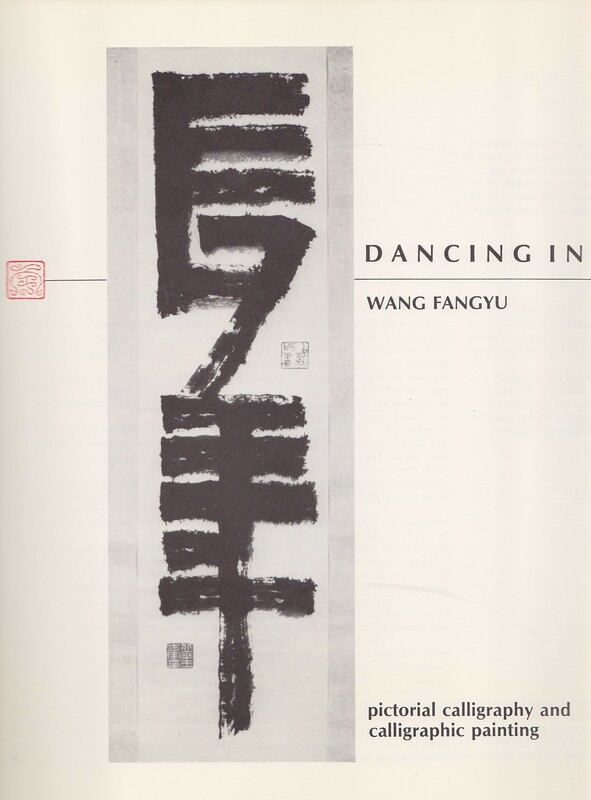 As the leading authority on Bada, Mr. Wang also counted many of his works among his own collection of Chinese paintings. He is survived by a daughter, Shan Fung of Rego Park, N.Y.; three sons, Shao, of Short Hills, N.J., Shen, of Rego Park, and Lun, of Brentwood, N.Y., and two sisters, Wang Shi Fen of Beijing and Shih Hiang Chu of Taipei. Mr. Wang, a formal, reserved man, was also known for his wry sense of humor, usually displayed when he injected a bon mot — in Chinese — into the conversation, said Robert D. Mowry, curator of Chinese art at the Harvard University Art Museums. Mr. Mowry also said that Mr. Wang was generous with his time and his expertise to many art historians. I have selected some of the highlights of this amazing work of art! Each of his selection has a short summary, explaining the work. 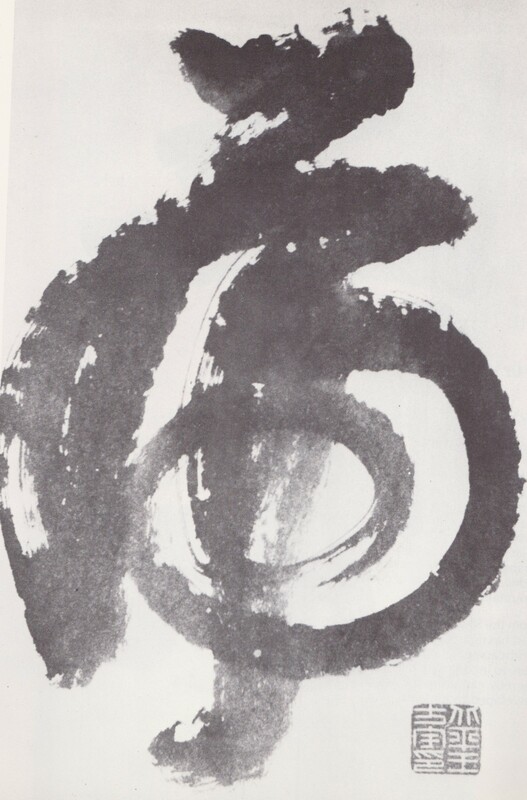 There are 70 works of art, 6 pages of his personal seals or chops and a list of his published books and his exhibitions. click here One last memory of 王方宇 – I went to an exhibition in New Jersey and invited a Chinese couple to meet me at the exhibition. They could not believe the spectacular demonstration of Chinese Calligraphy that was truly amazing! 王方宇 ran down along a long table writing Chinese on a long piece of paper. My friend from Taiwan said she had never seen anything like this before!